President Barack Obama is scheduled to speak at a citizenship ceremony next week where a Hillary Clinton campaign staffer will swear allegiance to this country. 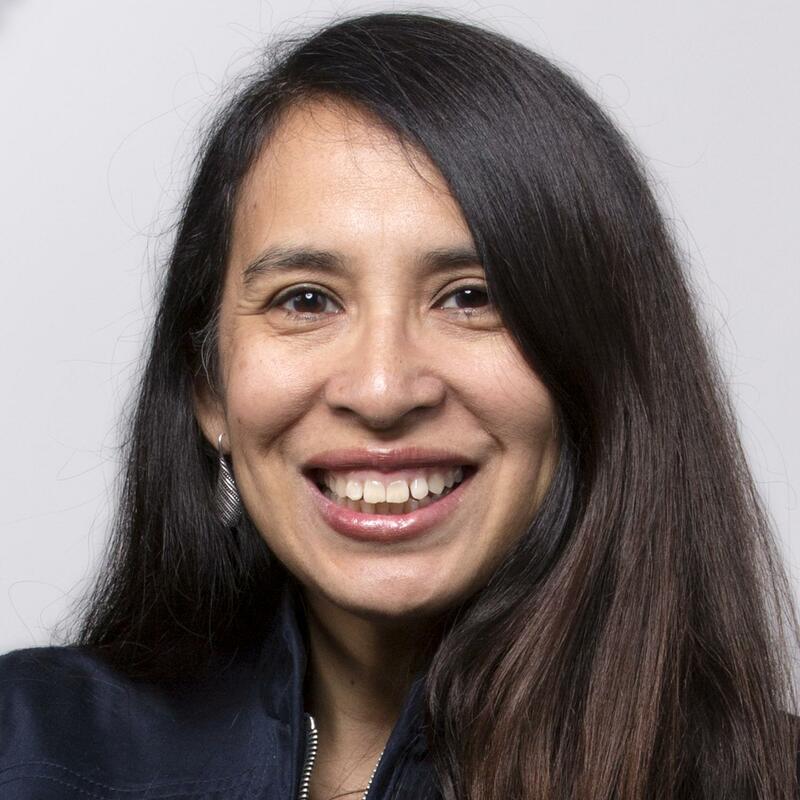 Lorella Praeli, Clinton’s Latino outreach director, will take the citizenship oath at a ceremony that begins at 11:25 a.m. Monday at the National Archives, according to Clinton spokesman Jorge Silva. The White House said Obama would be speaking at the event. Shin Inouye, a spokesman for Citizenship and Immigration Services, which is part of the Department of Homeland Security, said 31 people are scheduled to participate in the ceremony, representing 25 countries. Obama spoke at a July 4 naturalization ceremony last year and has spoken at others. Praeli, originally from Peru, lived in the country without legal status for almost 13 years, becoming an activist in the youth movement that has pushed for a path to citizenship for an estimated 11 million people living in the country without legal permission. Her activism with United We Dream has included protests against Obama before Clinton officially became a candidate. 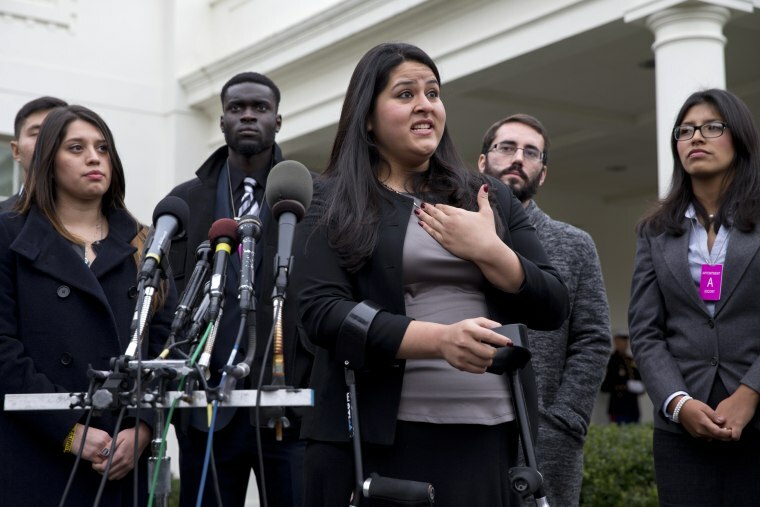 But now, Praeli, who gained legal permanent resident status in 2012 after marrying a U.S. citizen, is on track to become a citizen in time to vote in 2016, possibly with her boss on the ticket. The president’s presence at the ceremony underscores a volatile issue in the presidential campaign – immigration. In addition to calling Mexicans who come to the U.S. rapists, criminals and people carrying drugs, GOP frontrunner Donald Trump has proposed barring non-citizen Muslims from entering the U.S. for a period of time. Meanwhile, Democratic candidates have called for a path to citizenship for immigrants living in the U.S. illegally and have backed Obama's executive action authorizing deportation deferrals and work permits for millions of immigrants, along with other immigrant-friendly measures. Praeili and the Clinton campaign did not immediately respond requests for comment from NBC News Latino, nor did the White House. The countries of origin that will be represented at the ceremony are: Brazil, Bulgaria, Cameroon, Canada, Colombia, Republic of the Congo, Czech Republic, Dominican Republic, El Salvador, Ethiopia, France, Gabon, Germany, Honduras, Hong Kong, Iraq, Ireland, Jamaica, Nepal, Peru, Philippines, Romania, Saint Lucia, Uganda, and Venezuela, Inouye said.